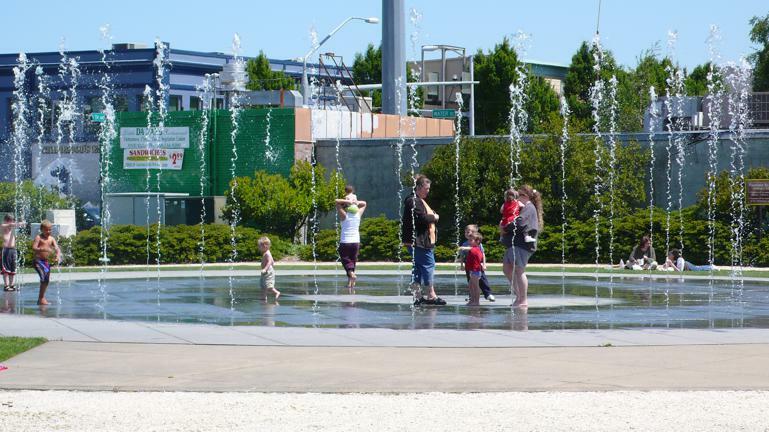 The South Sound continues to set records in the housing market. We are often asked, “what’s next in store?” (How long will this last? What is the long-term impact on our market? ) Forecasting is a tricky business, but we focus on many trends to anticipate things to come. One of those is regional home prices. Coming out of the great recession, our market’s gains primarily came from a huge rush of pent-up demand from local buyers. This pool of buyers is still robust. However, going forward a big impact is coming from in-bound migration of buyers in search of “affordability.” They are an ever-growing percentage of our buyers. Our market has seen significant price increases since the bottom of our market in 2012, up 42%. Despite those big gains, we are still the most affordable housing market of the major counties on the Puget Sound, according to the University of Washington’s Runstad Center for Real Estate Studies. 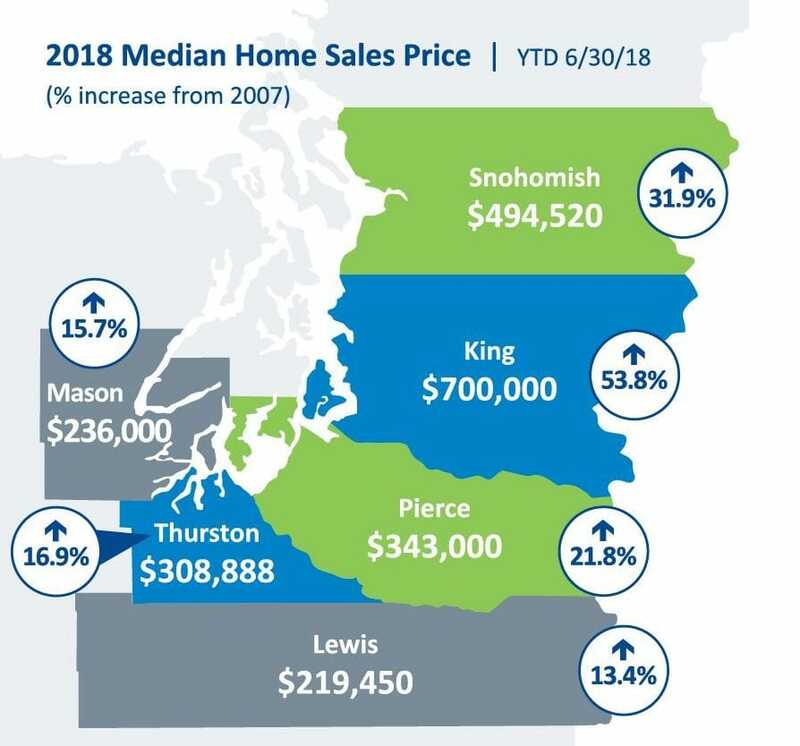 The graphic above shows prices around the Puget Sound, which is one of the fastest growing regions in the country. It reveals why buyers are fleeing expensive markets to the north and moving here. This trend is keeping demand for our homes high and should well into the future.